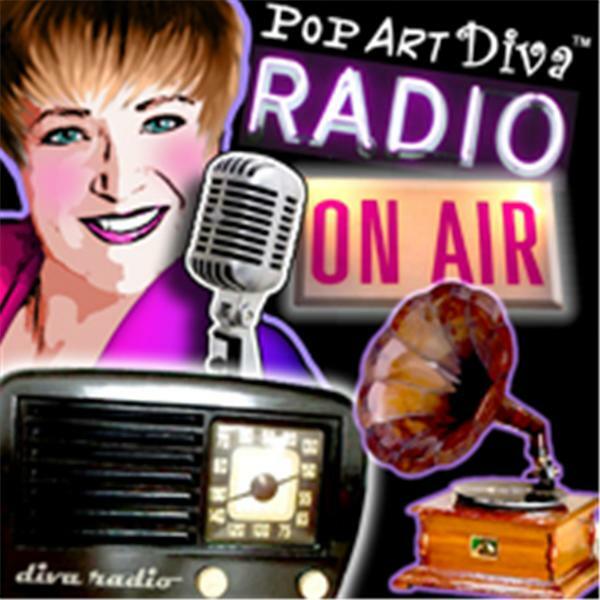 If you liked this show, you should follow PopArtDiva. Are you 50 or over and find yourself in the surprising position of having to get a job again? Then you won't want to miss today's show with Mary Eileen Williams, a career and life transition counselor, job search specialist for baby boomers. Learn how to navigate this treacherous new job market and LAND THE JOB YOU LOVE!